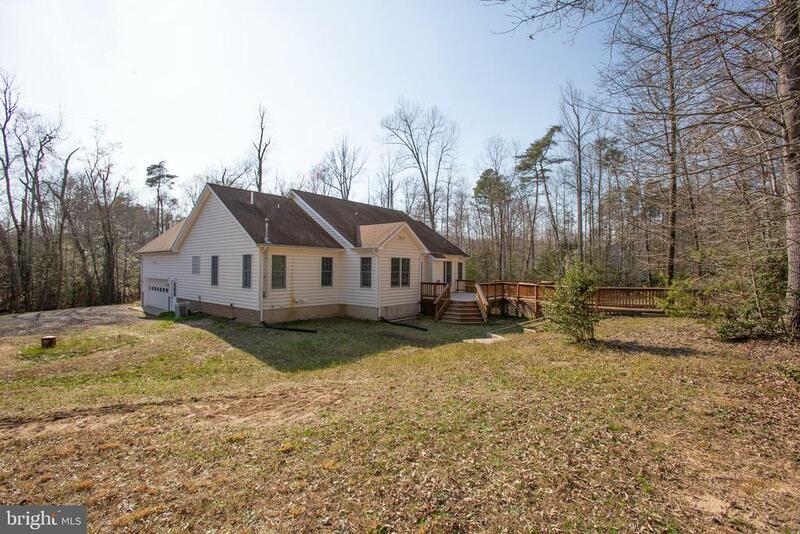 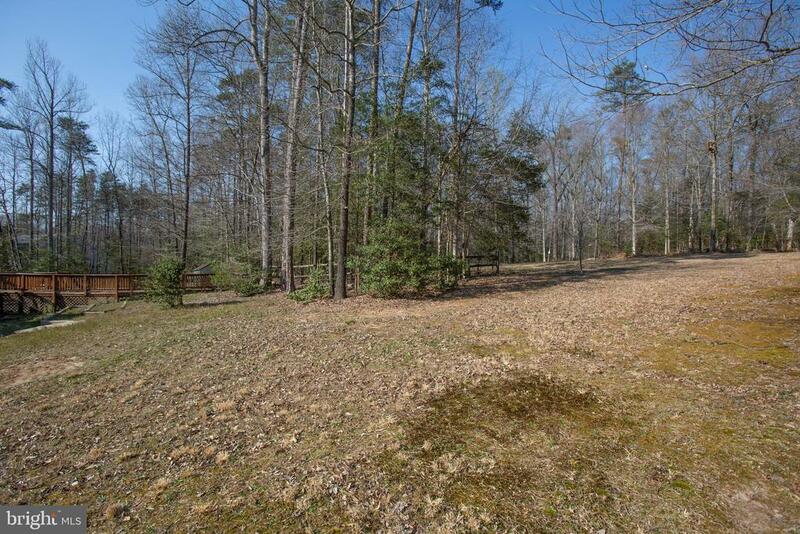 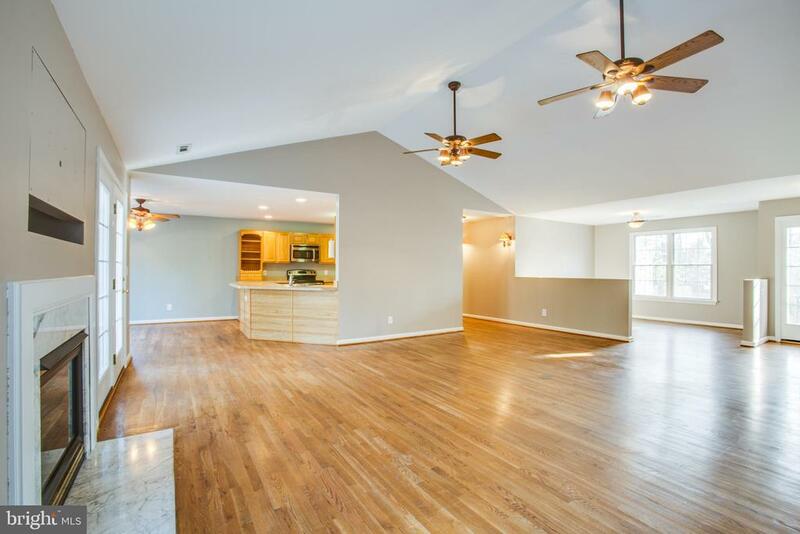 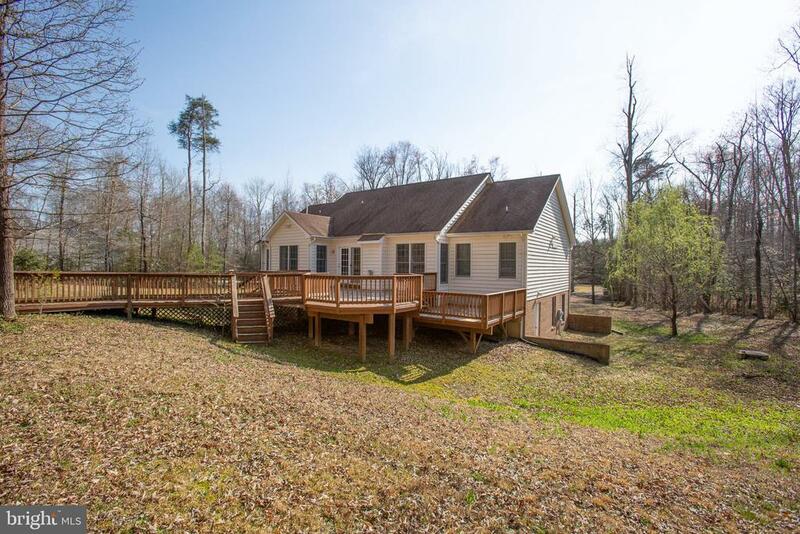 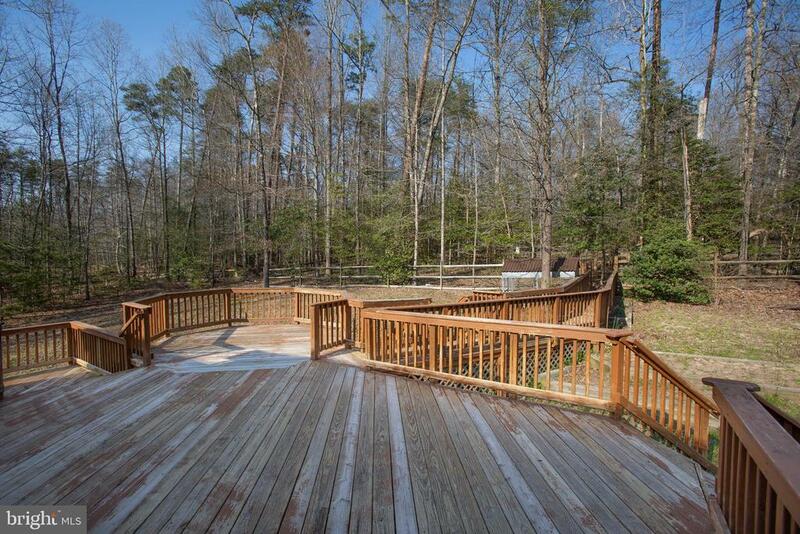 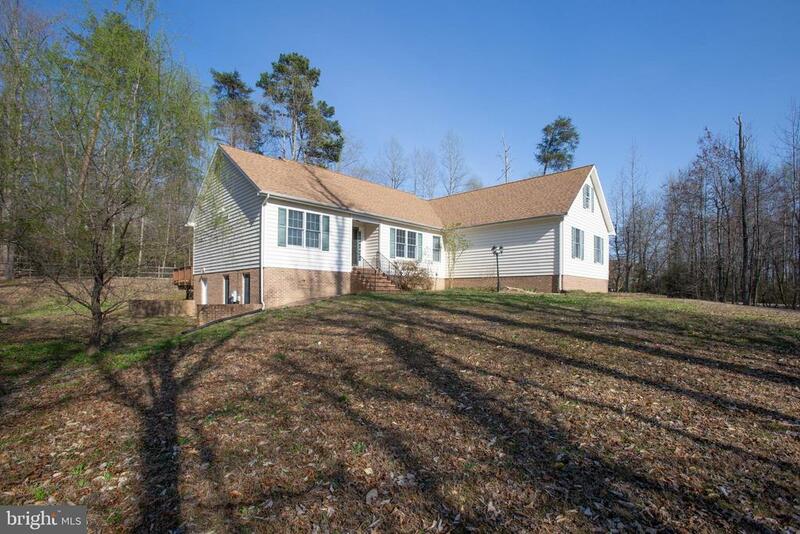 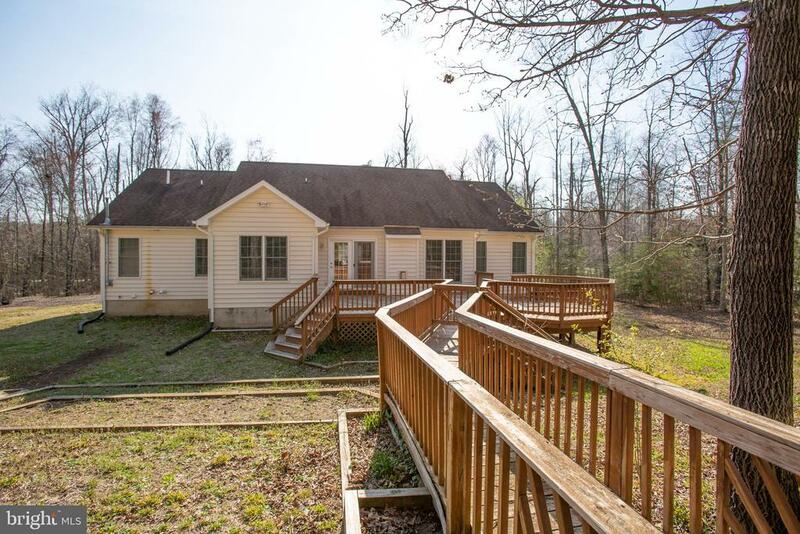 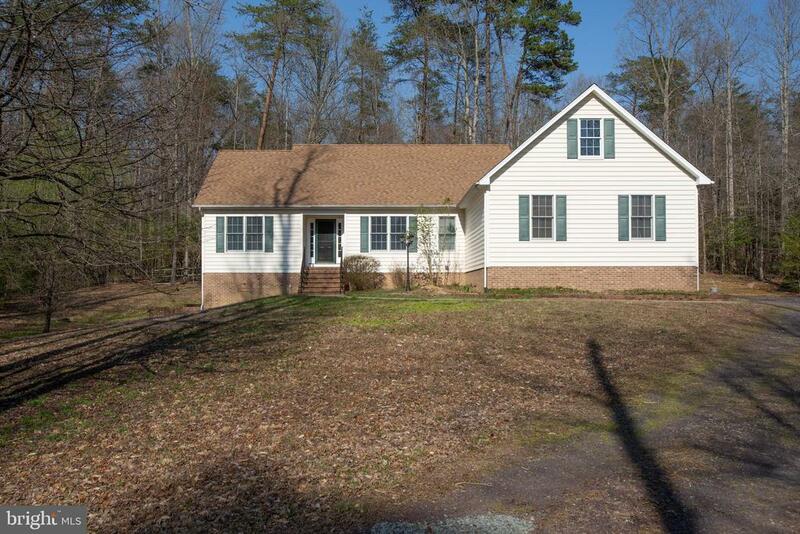 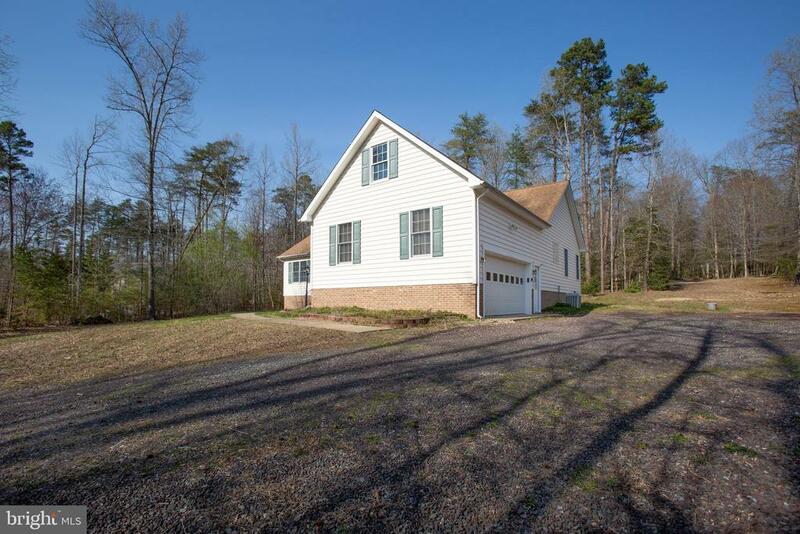 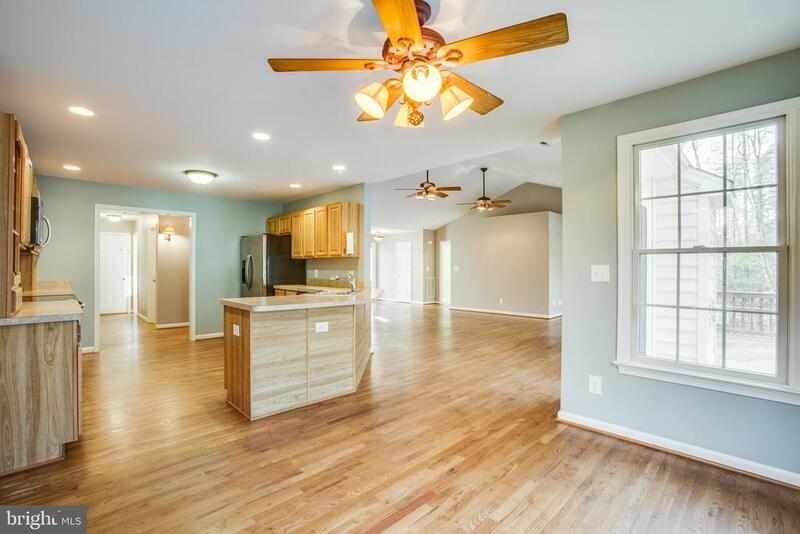 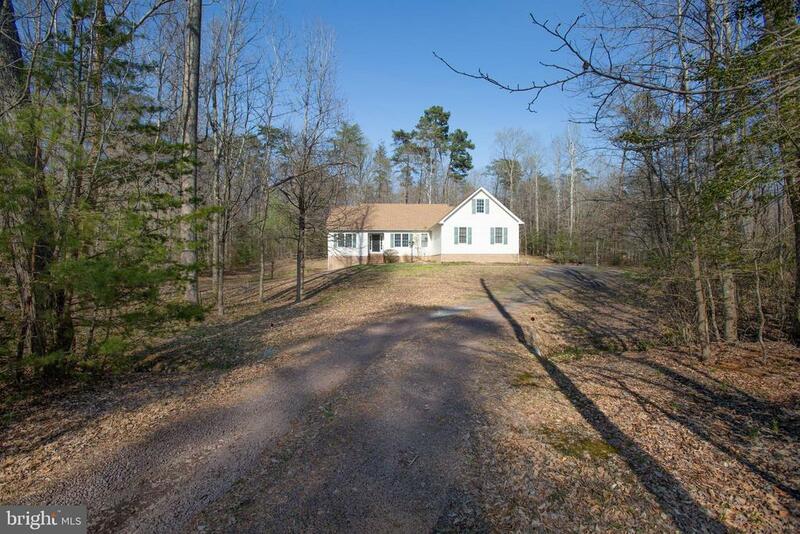 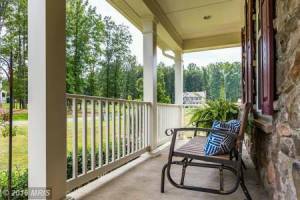 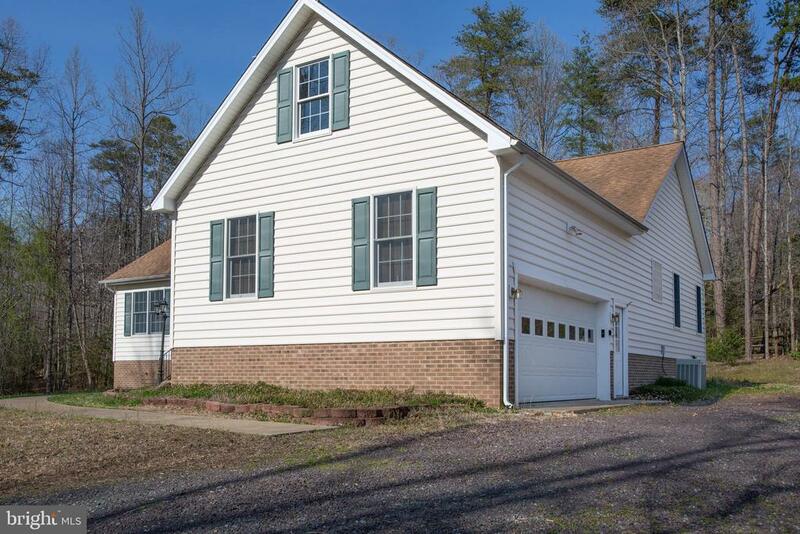 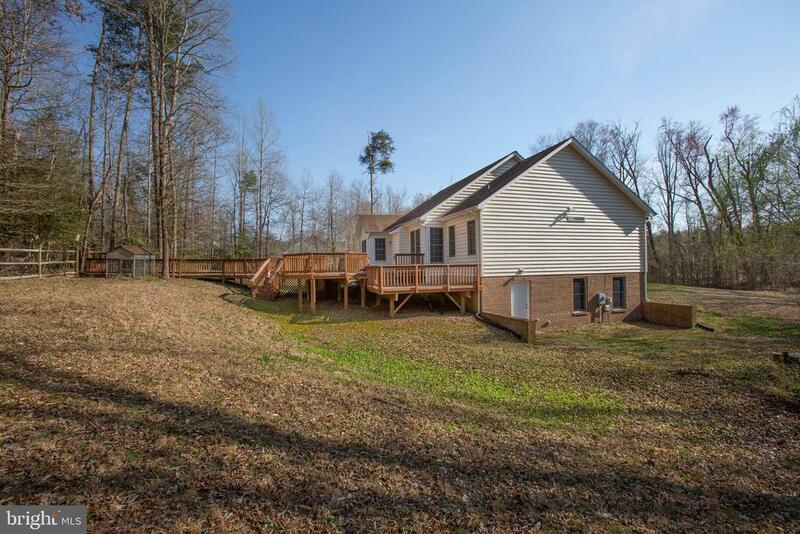 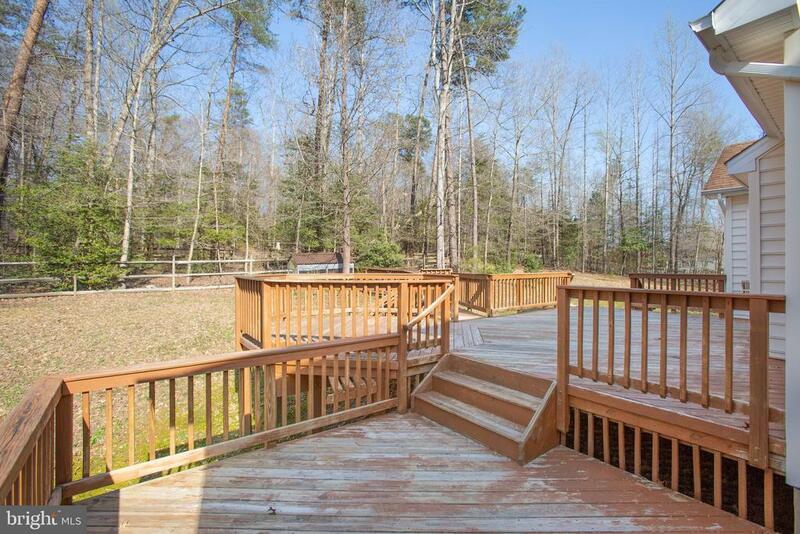 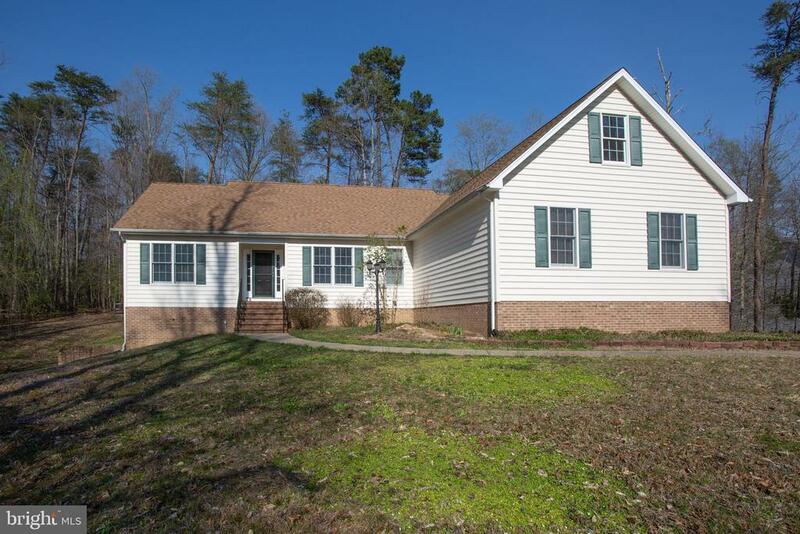 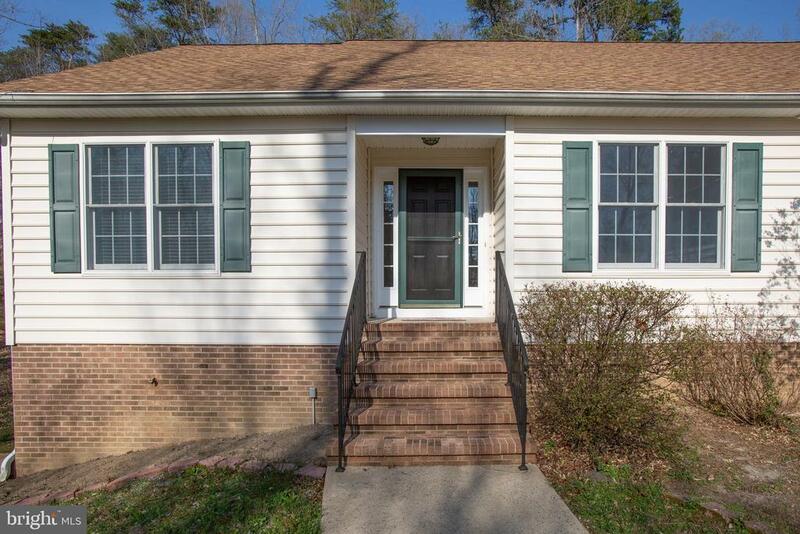 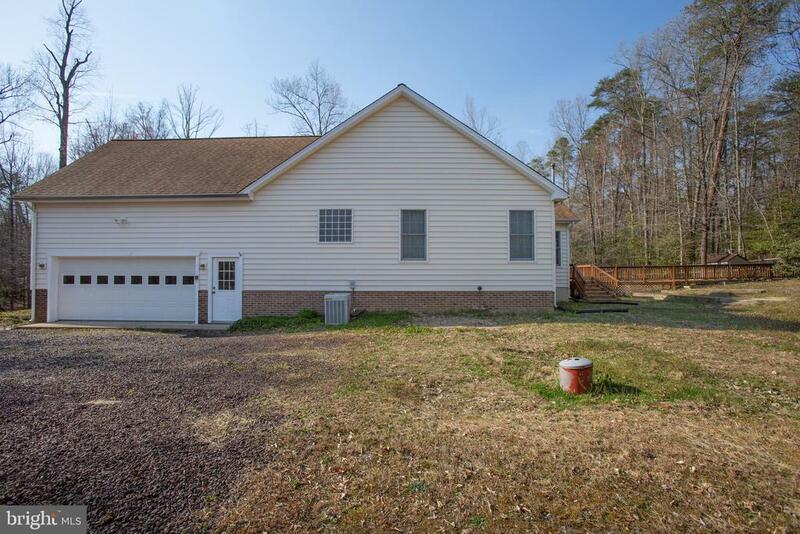 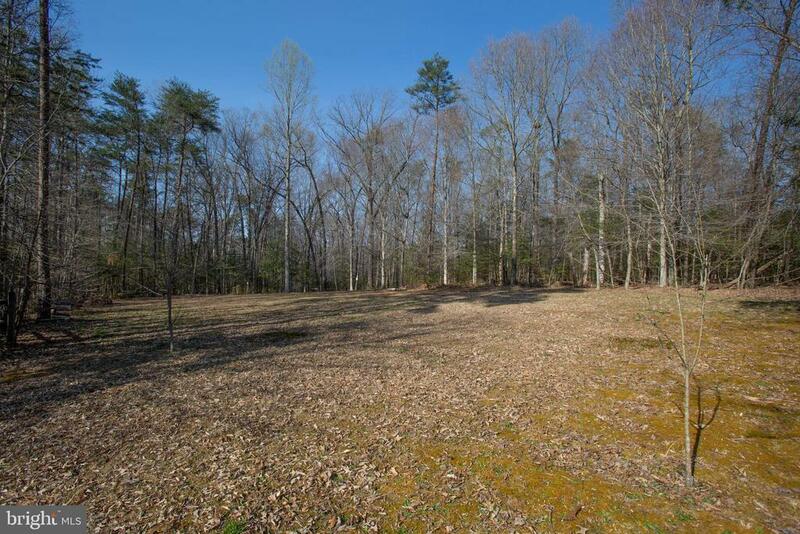 Wonderful Home set on a beautiful lot backing up to Fredericksburg Spotsylvania National Military Park. 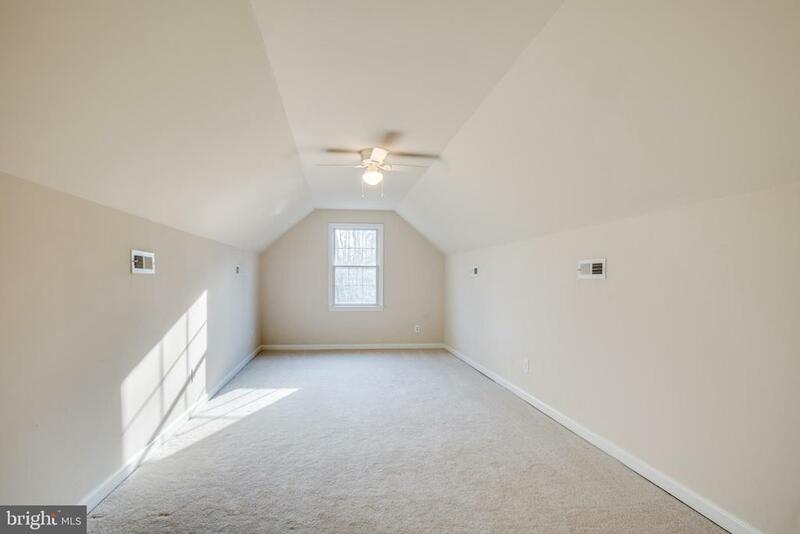 This split bedroom design is per for many lifestyles. 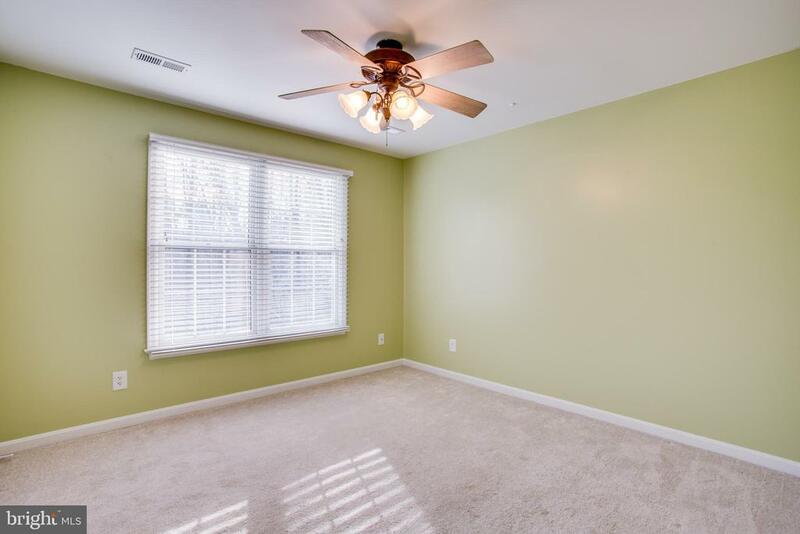 There is hardwood flooring through out the public areas with carpet in the bedrooms. 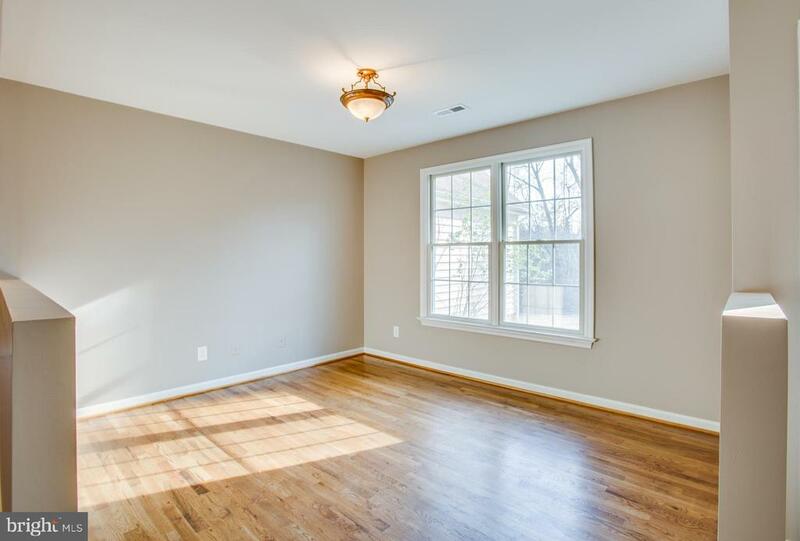 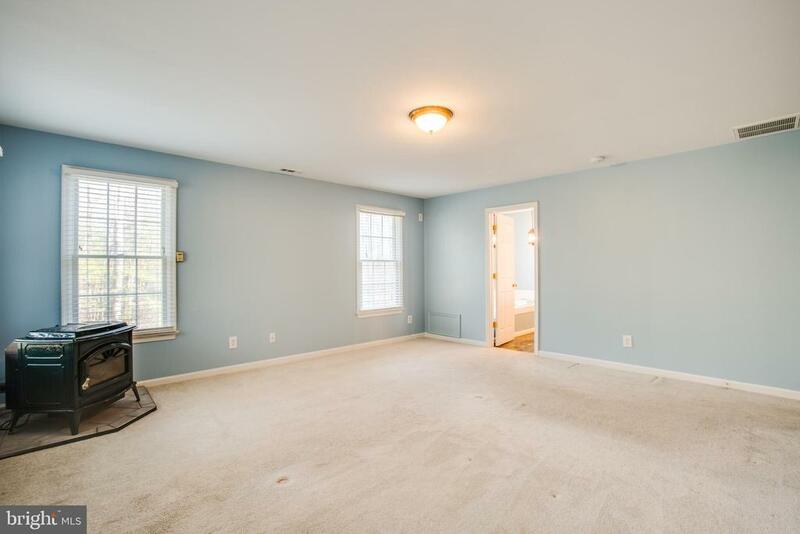 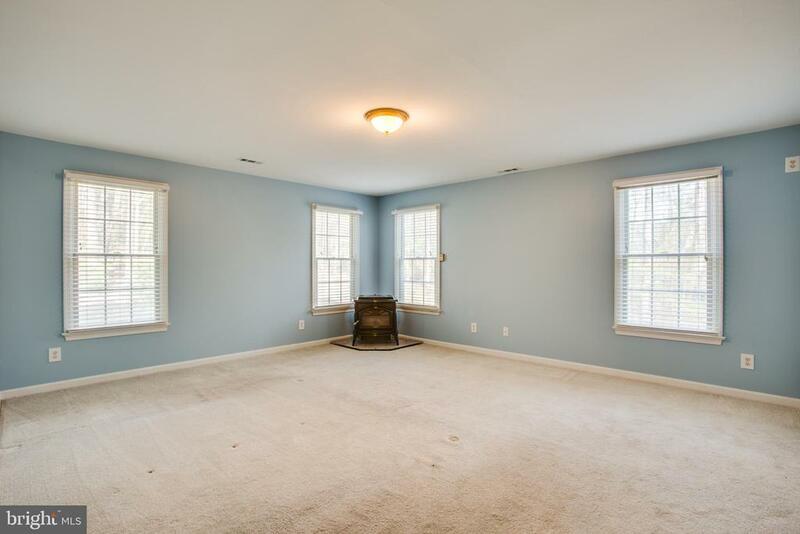 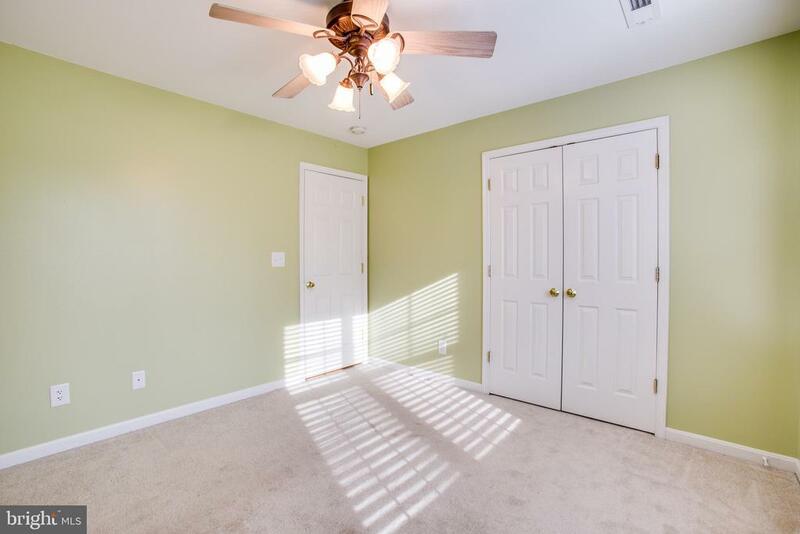 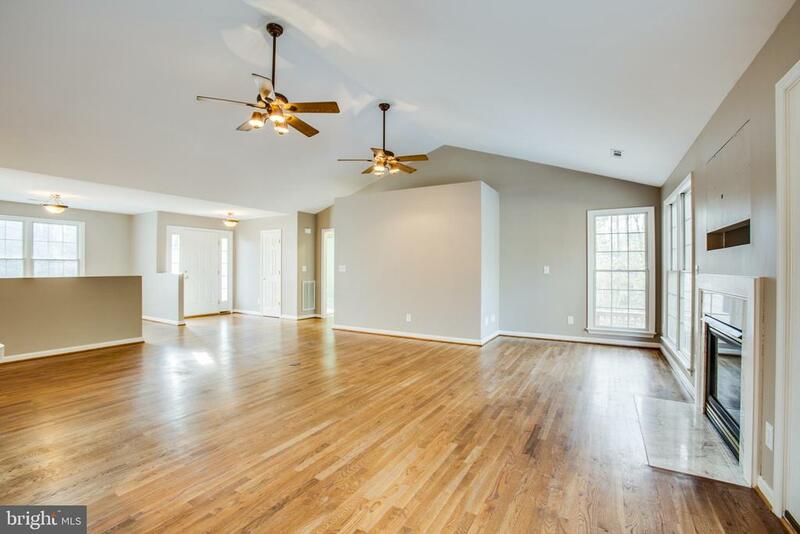 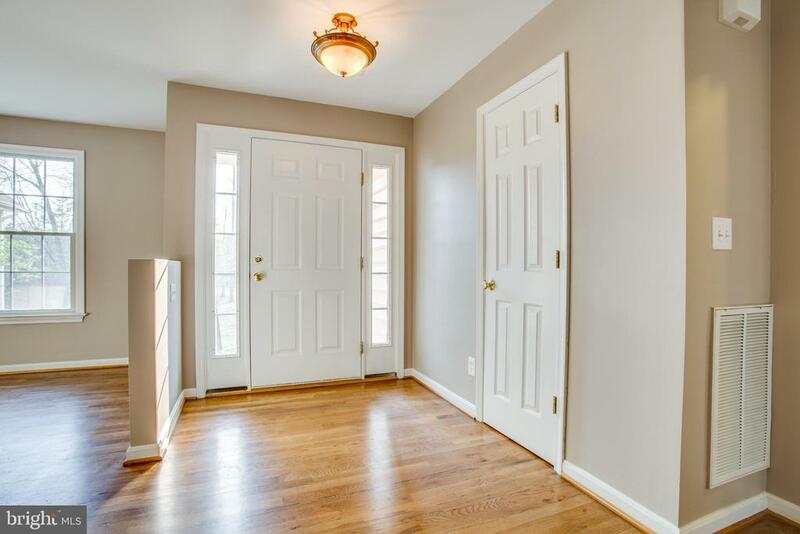 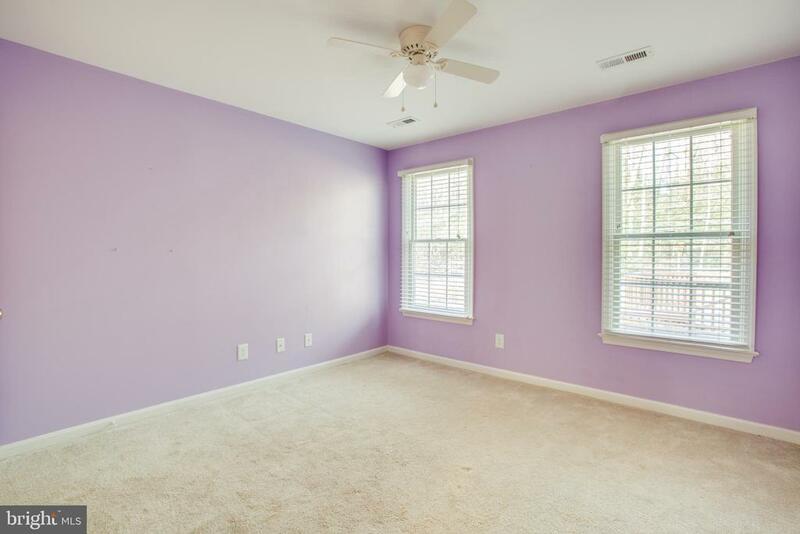 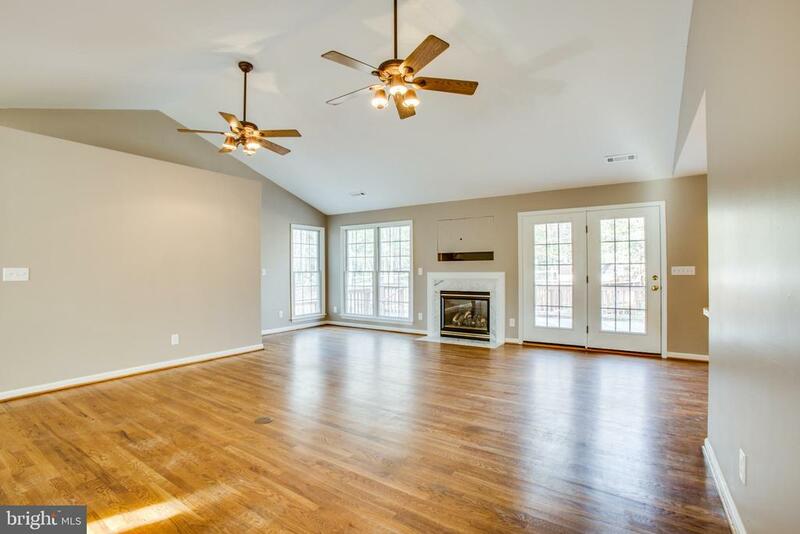 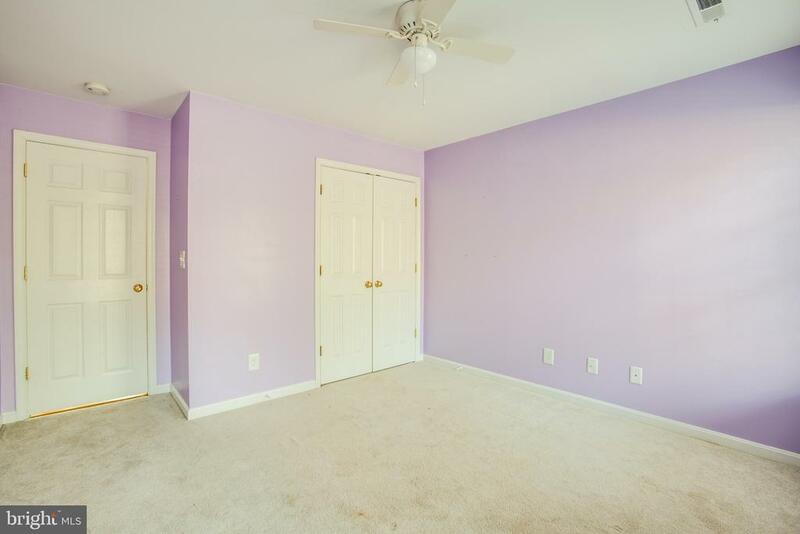 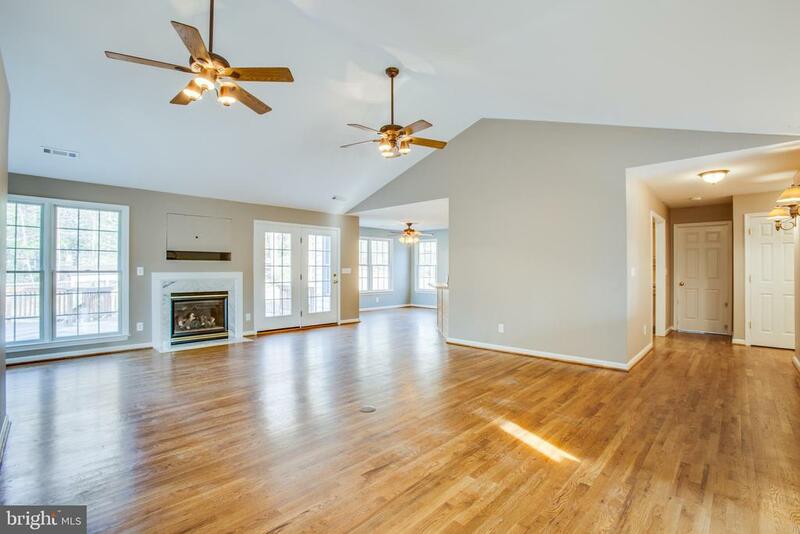 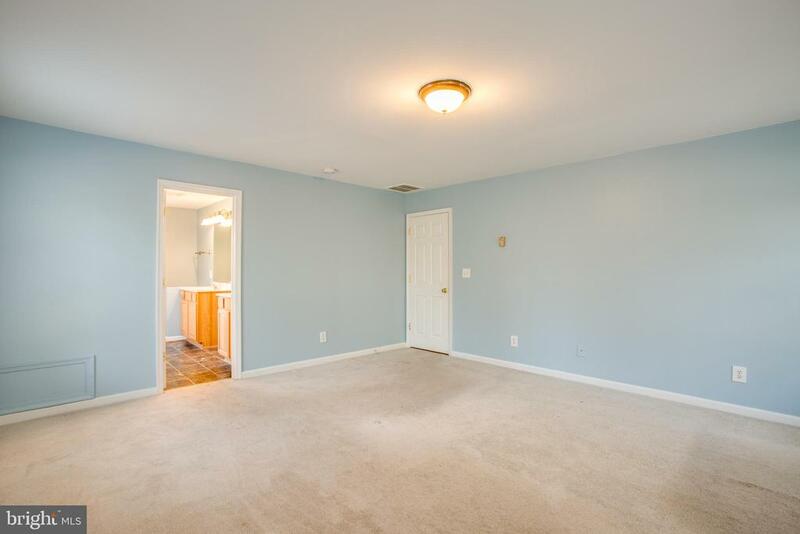 The 4th bedroom is NTC and would make a great playroom, study/office, or craft room. 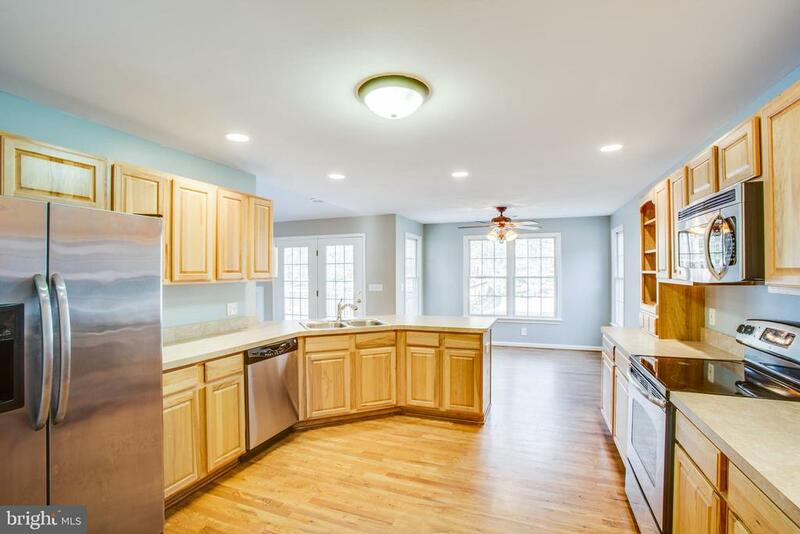 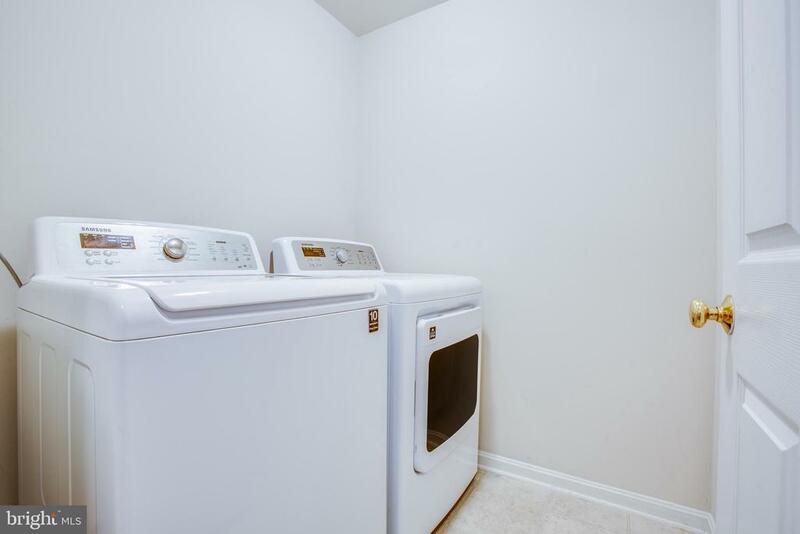 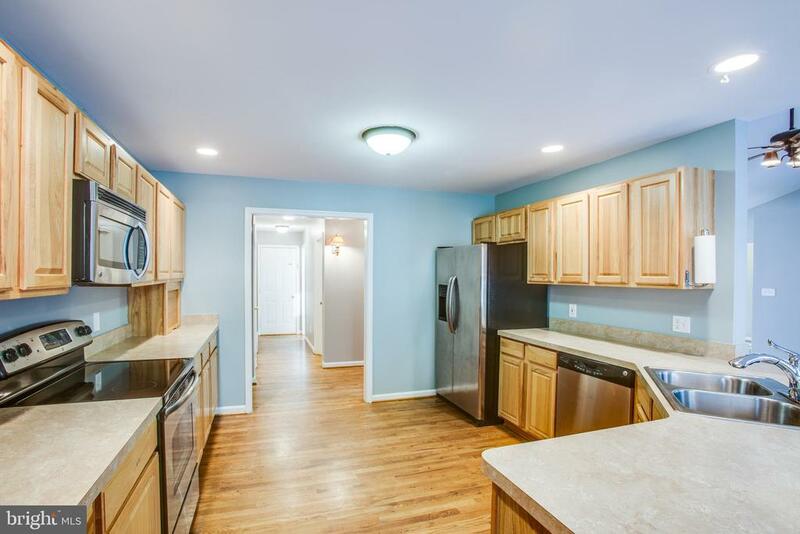 The kitchen features stainless steel appliances and beautiful cabinetry. 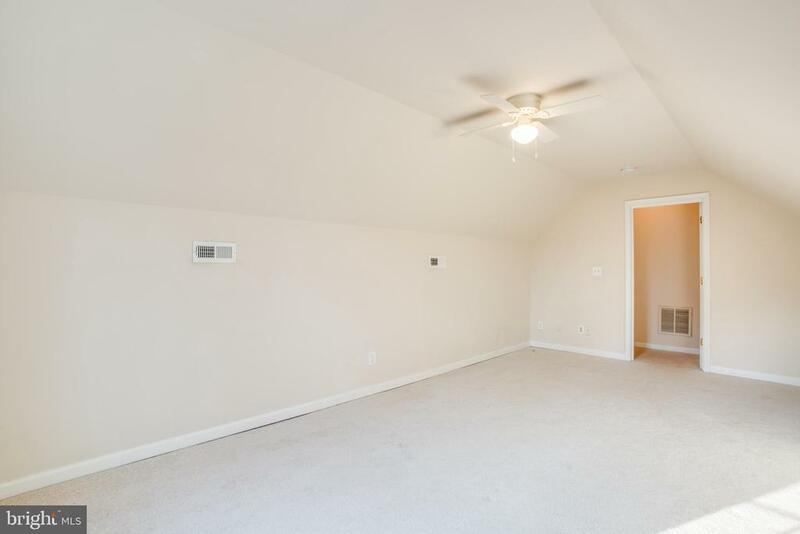 The master bedroom boasts a corner pellet stove. 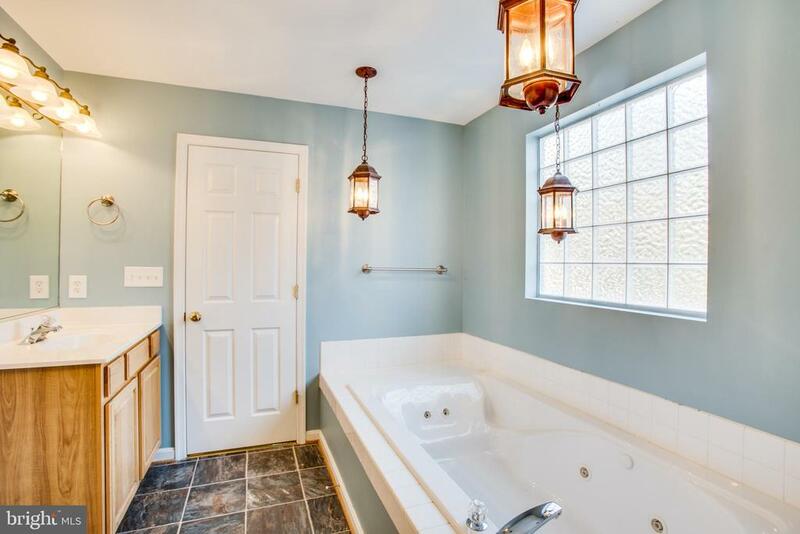 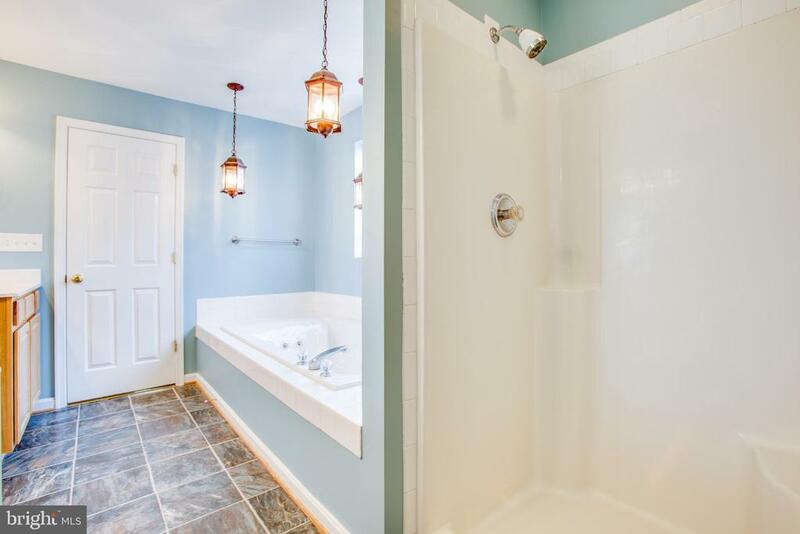 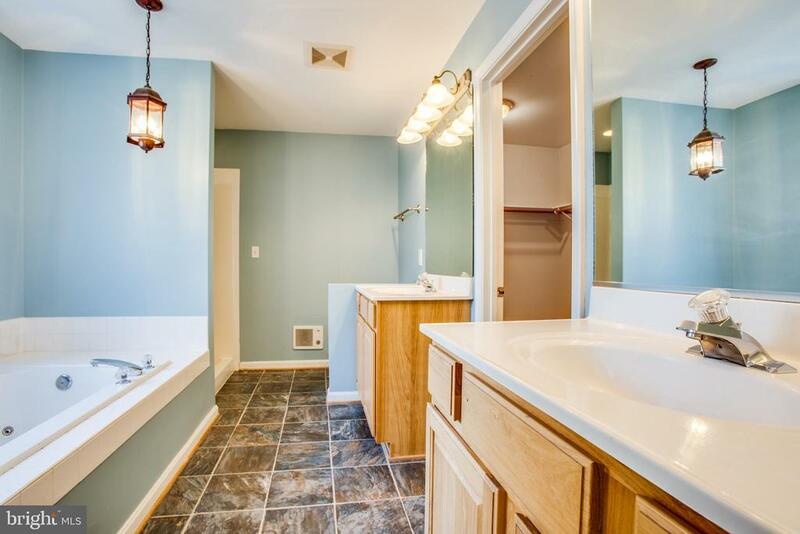 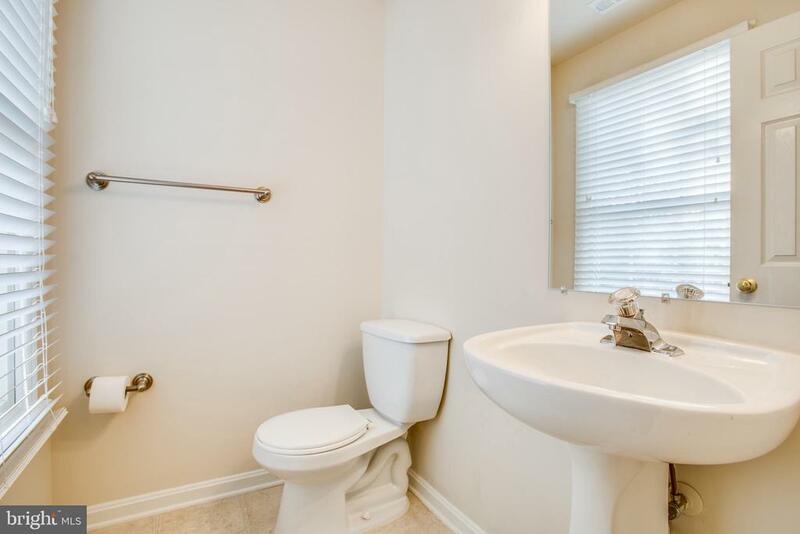 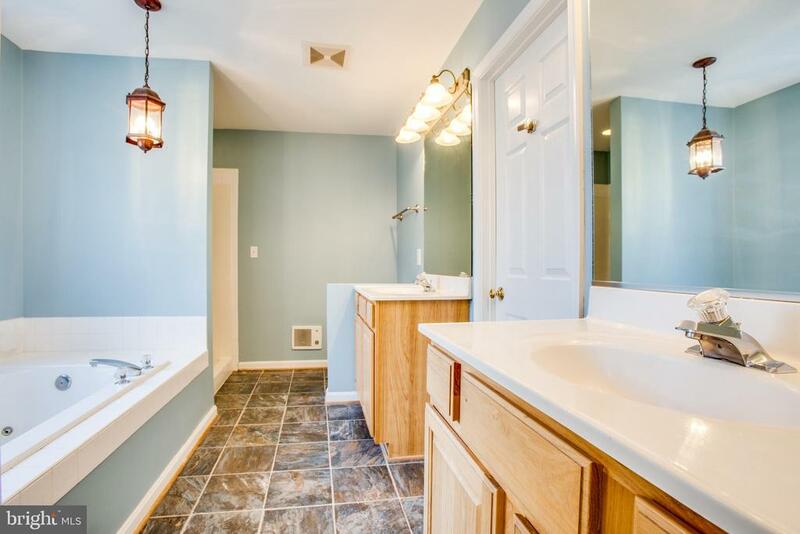 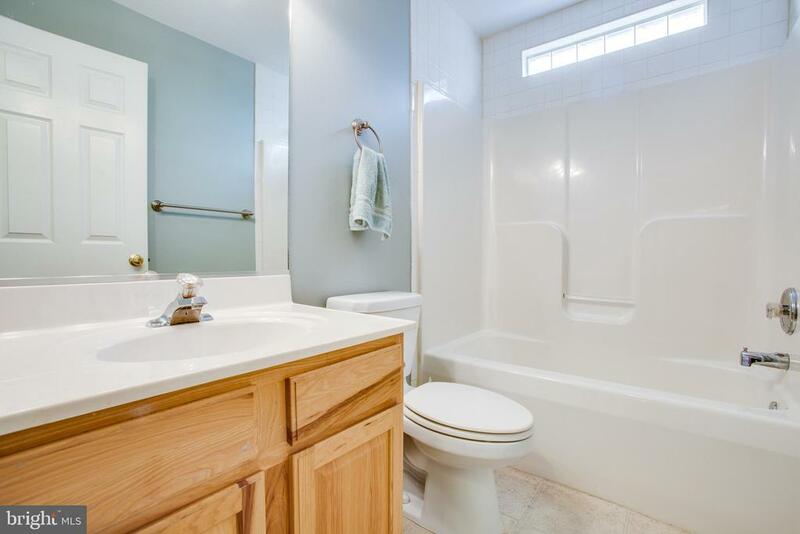 The master bath has a tile flooring, a whirlpool tub, separate shower, and his & her vanities. 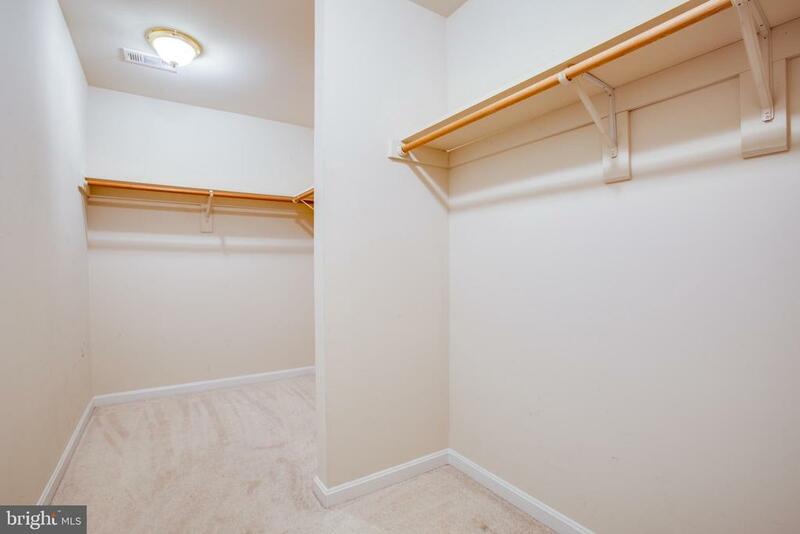 There is a massive walk-in closet. 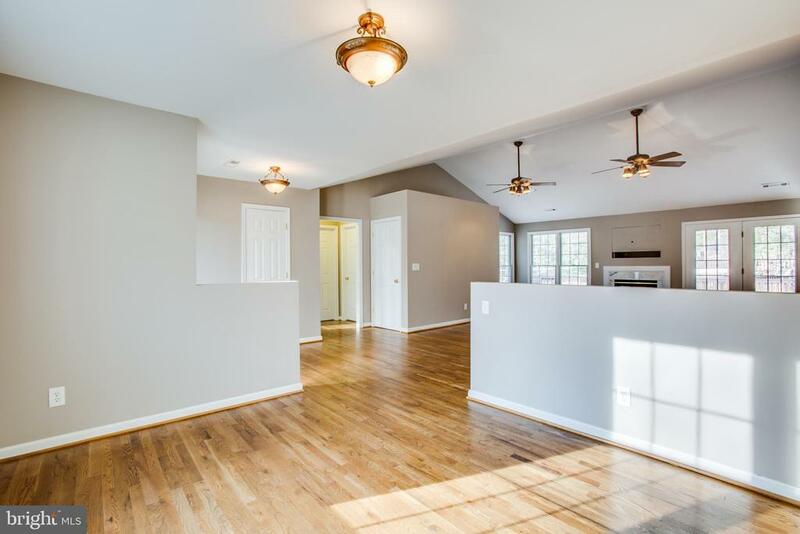 The family room has recessed lighting, a fireplace flanked by windows overlooking the rear yard, and opens thru the french doors to the large two level deck with an octagonal deck jettisoned off one side.The deck features 2 staircases and a walk-way to the to a wooded fenced in area. 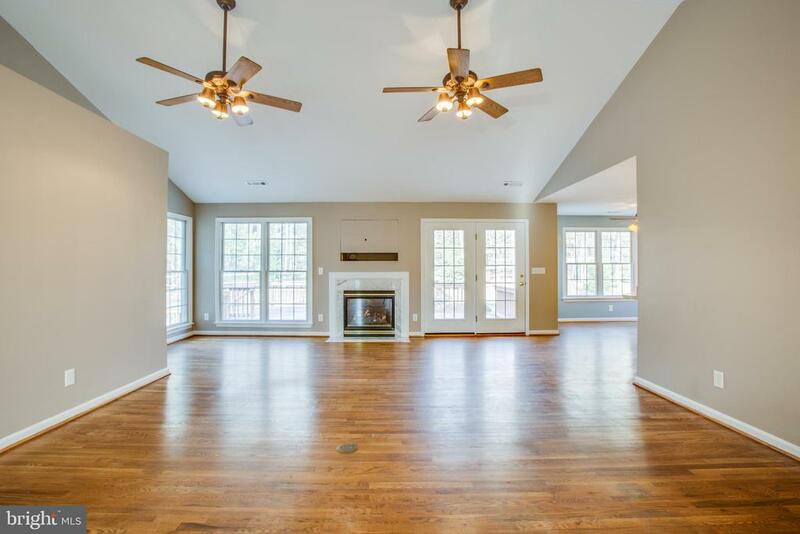 This home has a great flow for entertaining inside and out. 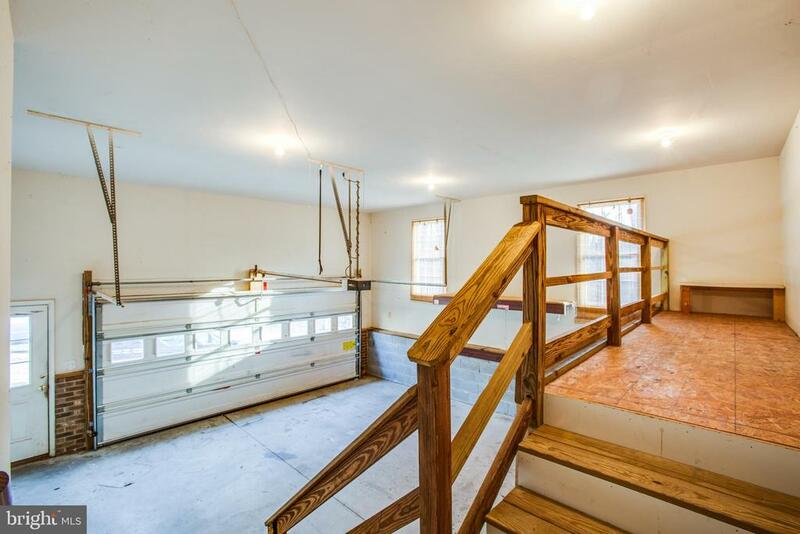 The full unfinished walk-out basement has rough-in plumbing and 2000 square feet of space for you to customize. 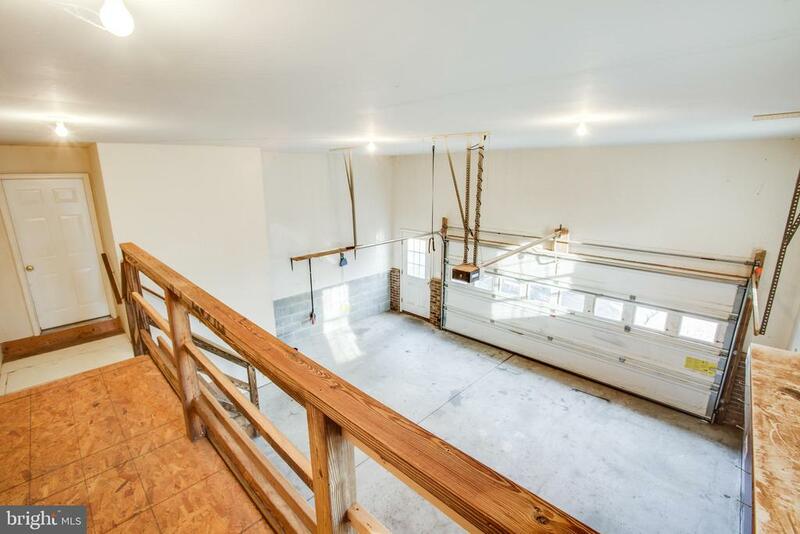 The oversize garage has a garage door opener and a side door. 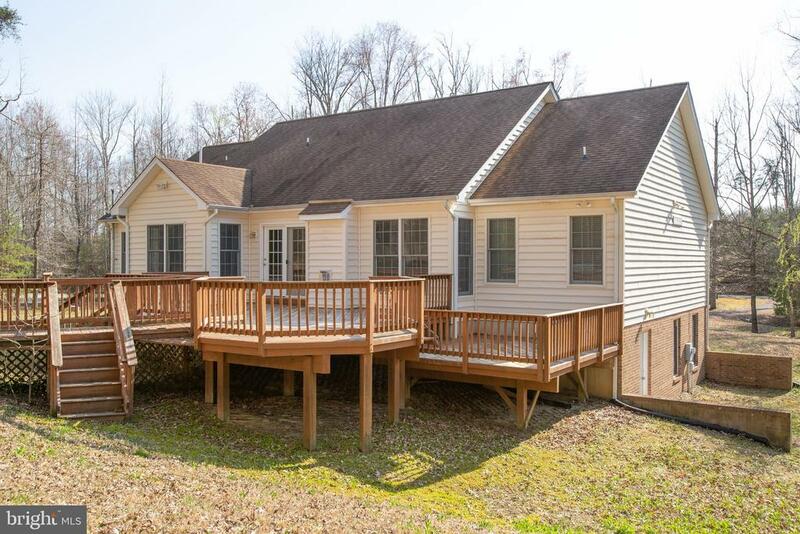 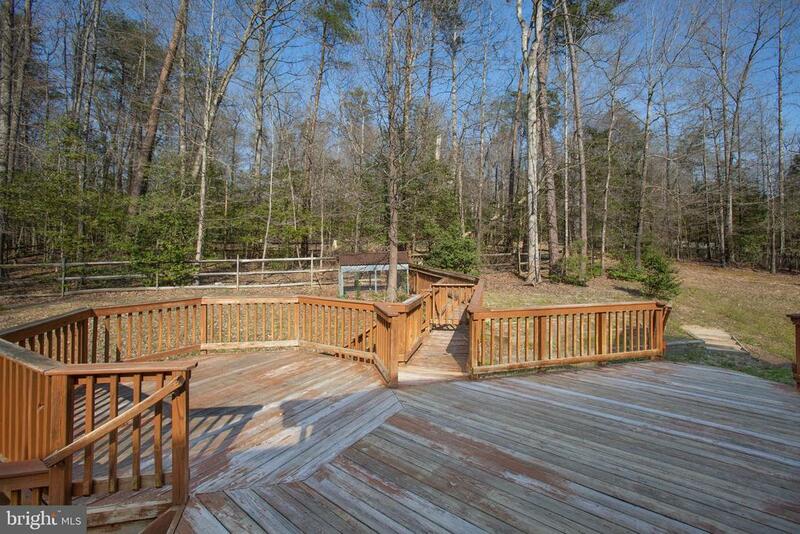 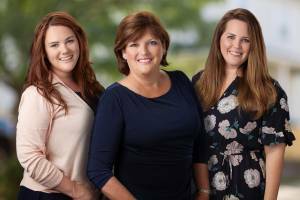 Enjoy Springtime in the heart of Spotsylvania County in your own oasis.